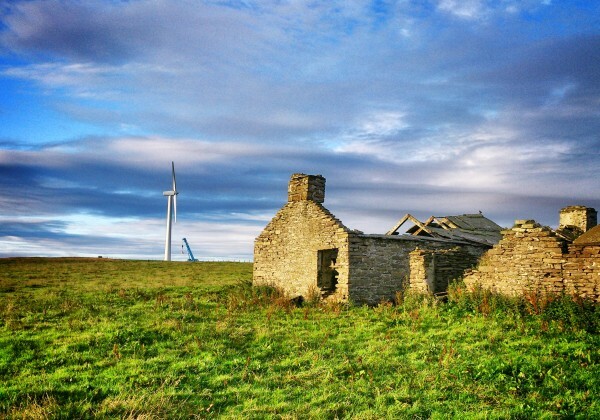 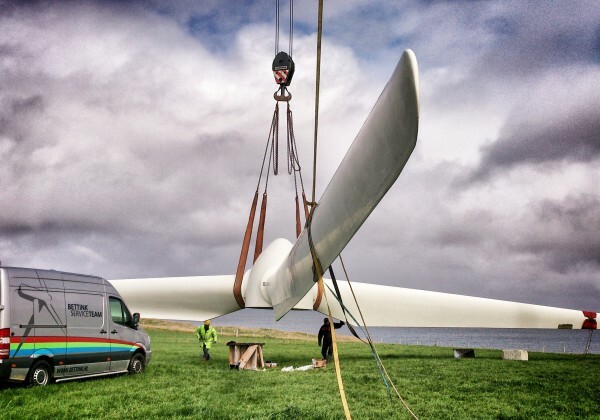 Distgen offers an exciting opportunity for communities, farmers, businesses and land owners to become directly involved in the UK wind energy industry. 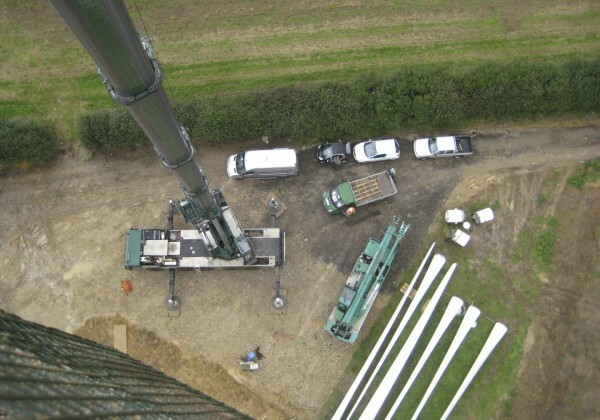 We have complete life-cycle experience from feasibility and planning to installation, OFGEM ROOFIT accreditation and operation and can offer a flexible range of engagement options from simple land lease through to joint venture and co-ownership. 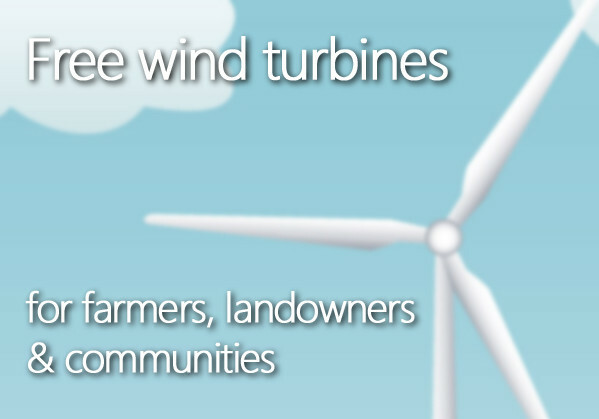 We believe in sharing the benefit – as of Summer 2016 we have donated nearly £60,000 to communities hosting our wind turbines. 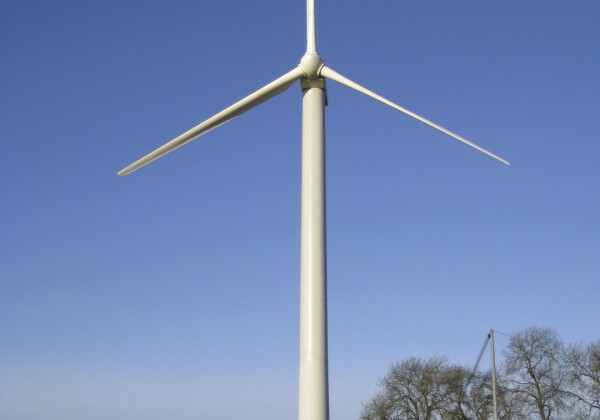 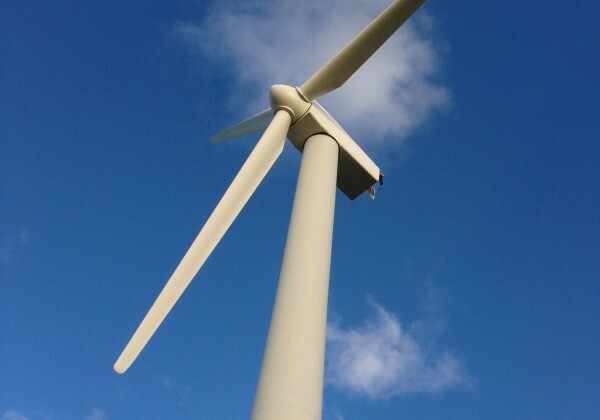 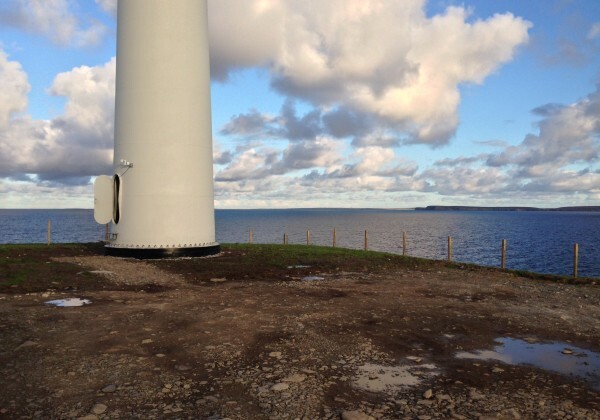 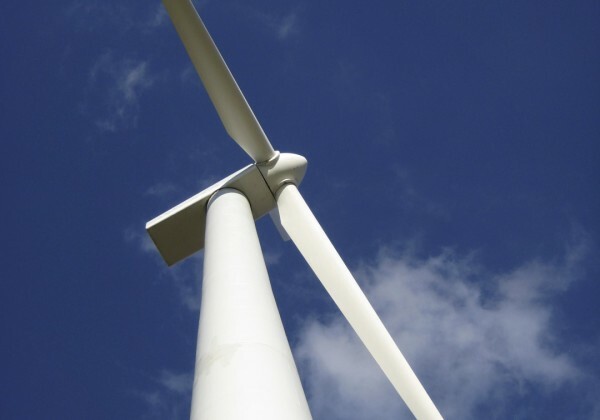 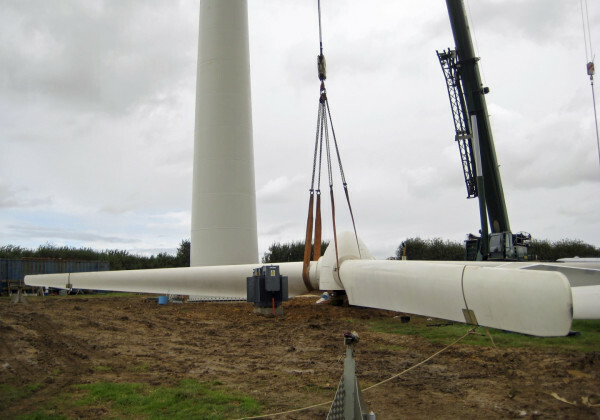 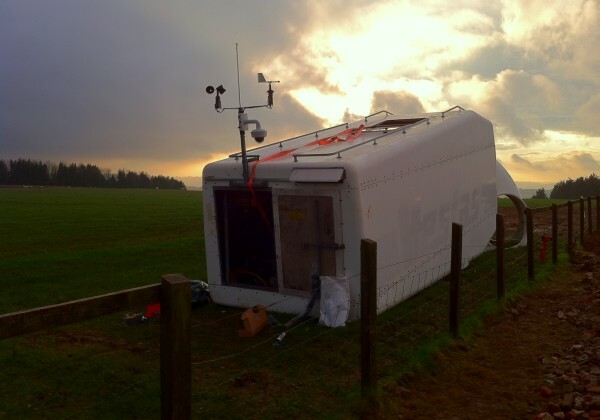 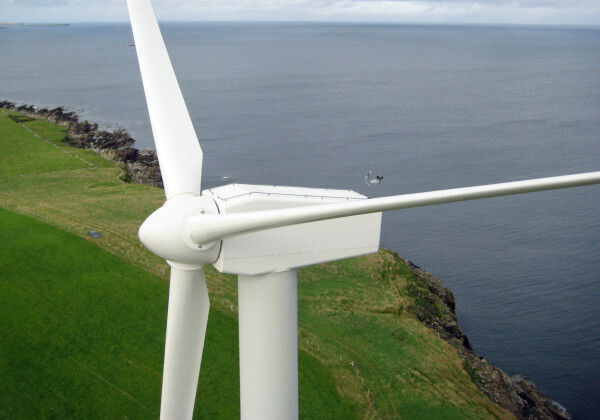 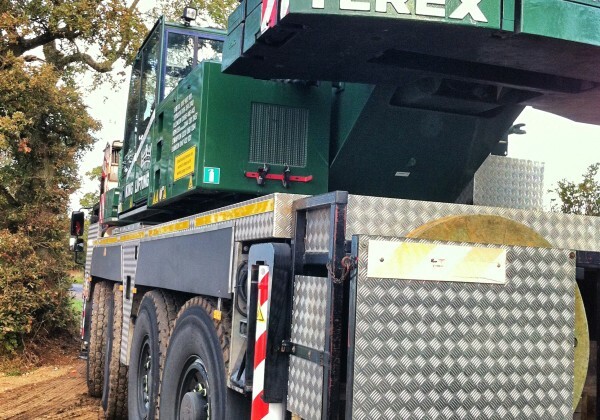 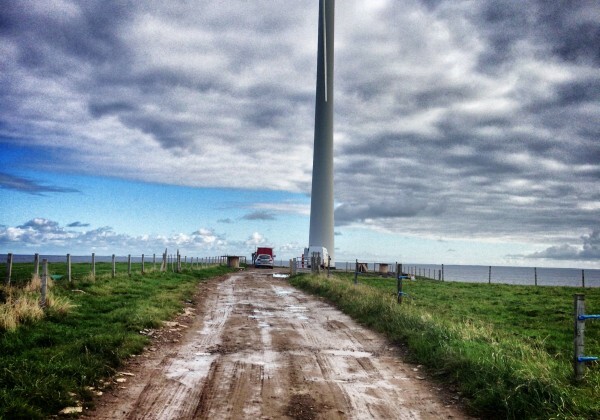 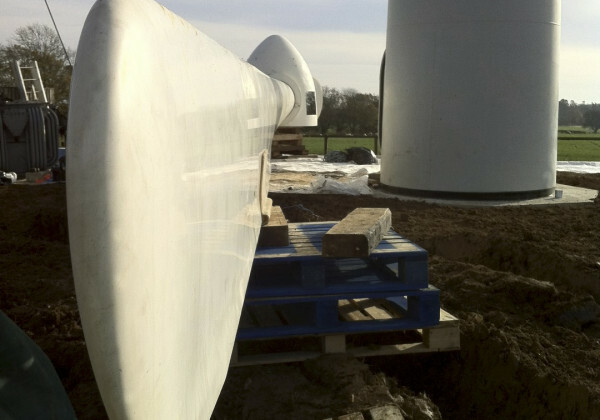 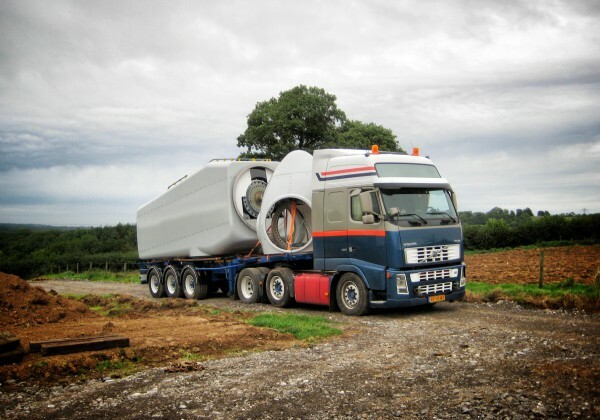 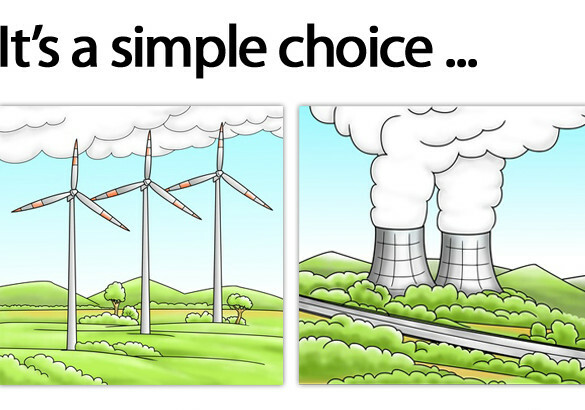 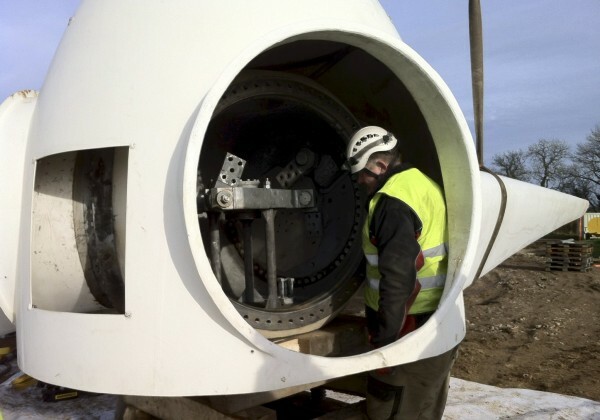 If you would like a 500kW wind turbine on your farm or land, why not get in touch and see if we can help?